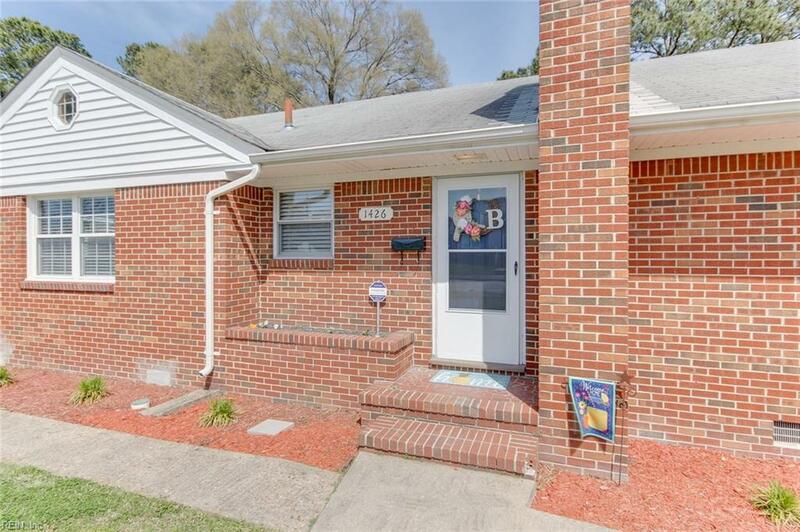 1426 Hillandale Rd, Norfolk, VA 23502 (#10250045) :: Abbitt Realty Co. 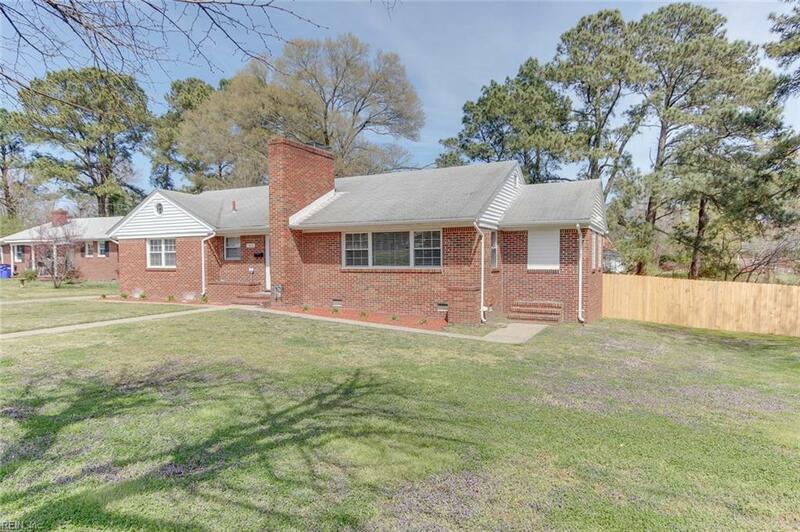 This lovely brick ranch sits on a large lot with a wood privacy fence surrounding the spacious backyard. Great for the kids and pets to play safely outside. Stylish laminate flooring throughout. Large living room with fireplace and lots of room for the family. A luxury steamshower will provide you with a spa like experience in the convenience of your own home. Both baths have been updated with modern fixtures and finishes. 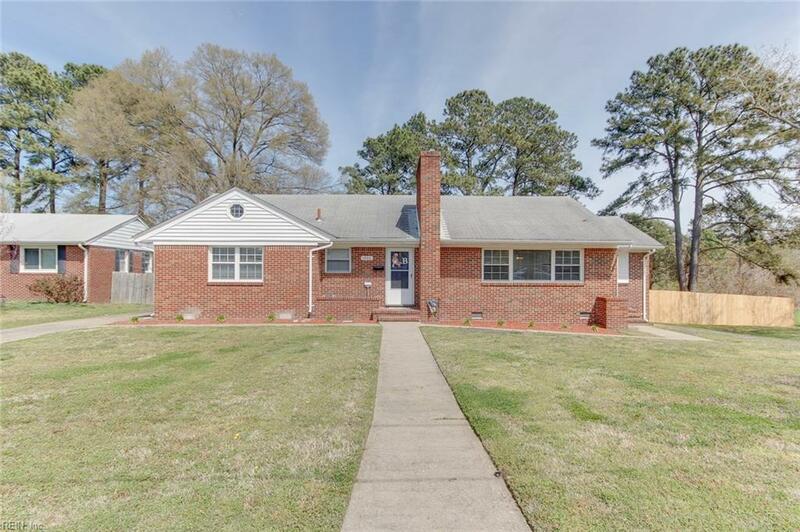 Conveniently located to shopping, schools and interstate. 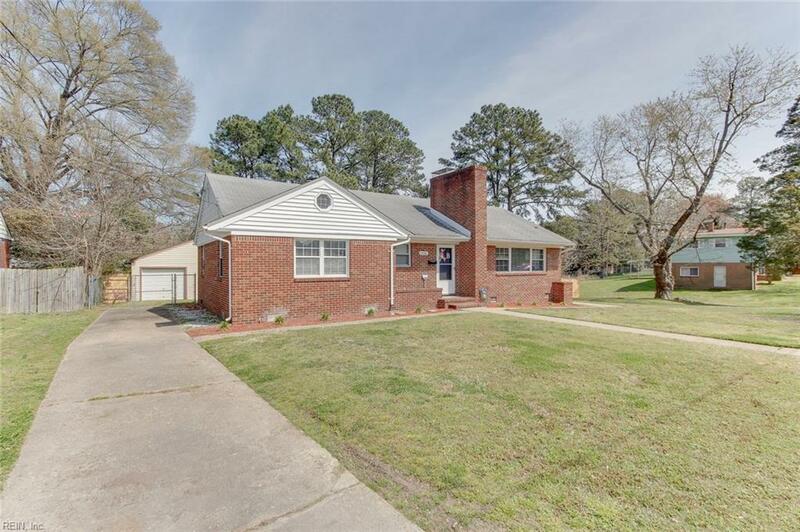 Large detached garage with electricity for the handyman and extrastorage.